Control welding smoke and fumes, oil mist, vapors and other nuisance dust. Rated from 1,500 to 7,500 CFM. 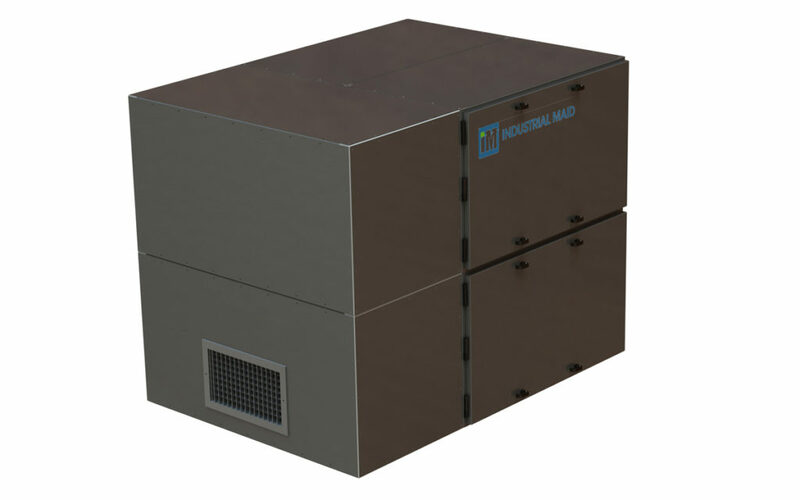 Industrial Maid manufactures a series of ducted packaged industrial dust collectors designed to keep facilities clean and safe. 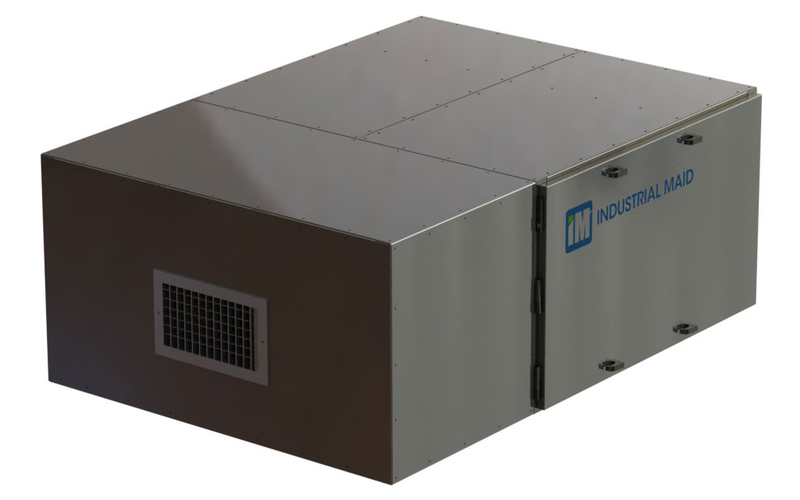 These industrial air cleaner units are designed to be ducted to collect welding smoke and fumes, grinding dust, oil mist, vapors, odors or soldering fumes. Our industrial dust collectors help you protect your valued employees and offer a cost-effective solution vs. exhausting air outside your plant. Additional model options include a silencer, eyebolts, magnahelic pressure gauge, MERV 11 bag filters, carbon bank, HEPA, and source capture plenum. 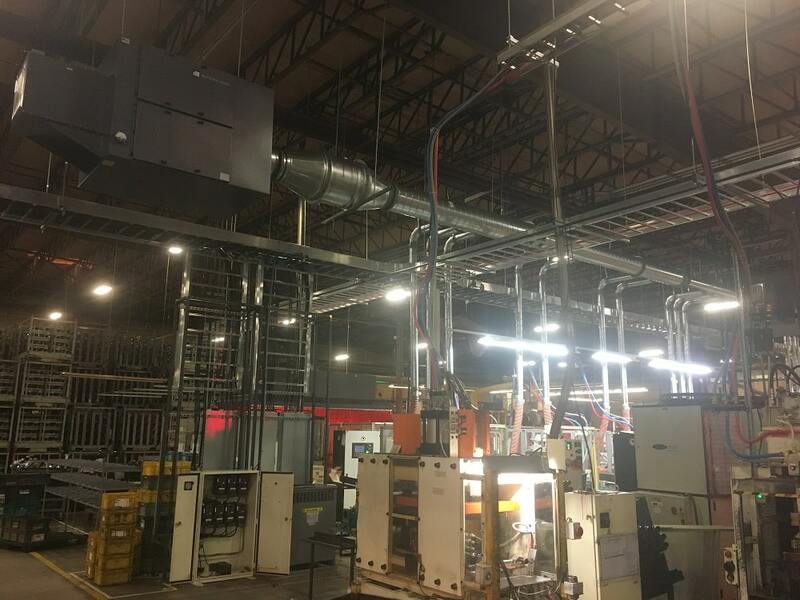 In some cases, taking advantage of a horizontal dust collector design with a ceiling mount can be the perfect industrial air cleaning solution to a shortage of valuable floor space. Our ducted air purifiers can be customized to be installed various ways indoors and can even be installed outdoors. Use our ducted commercial air filtration systems as a substitute for exhausting conditioned air outside your factory or welding space. 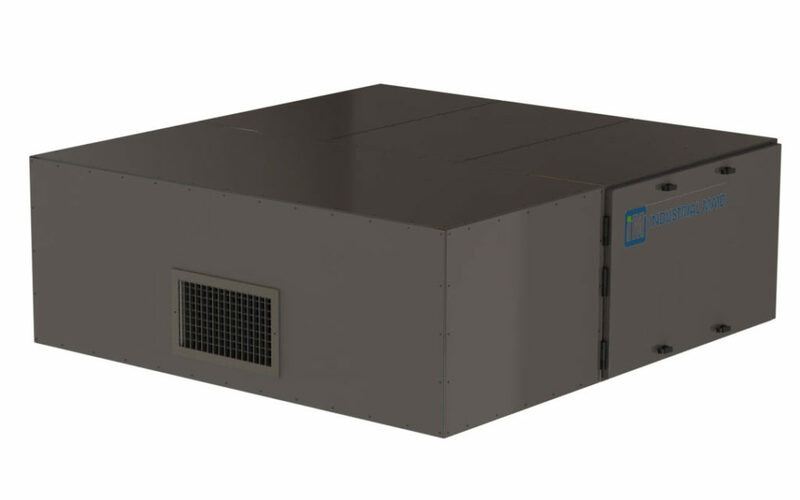 M36 Series ducted air cleaners are available in multi-stage filtration configurations. 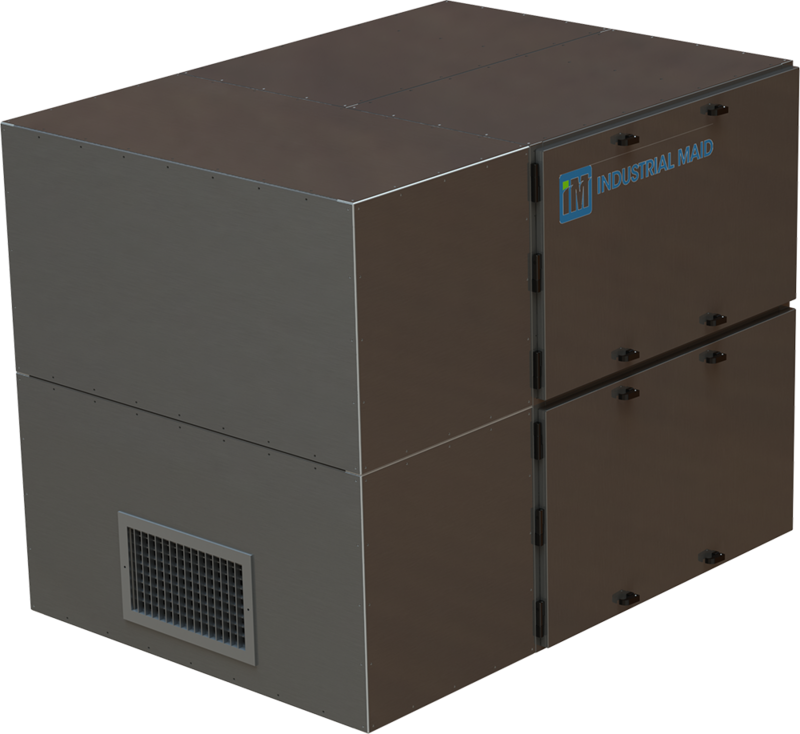 These industrial air purifiers will meet your specific application needs. M36 Filter Packs are available when blower-less filter modules are required. 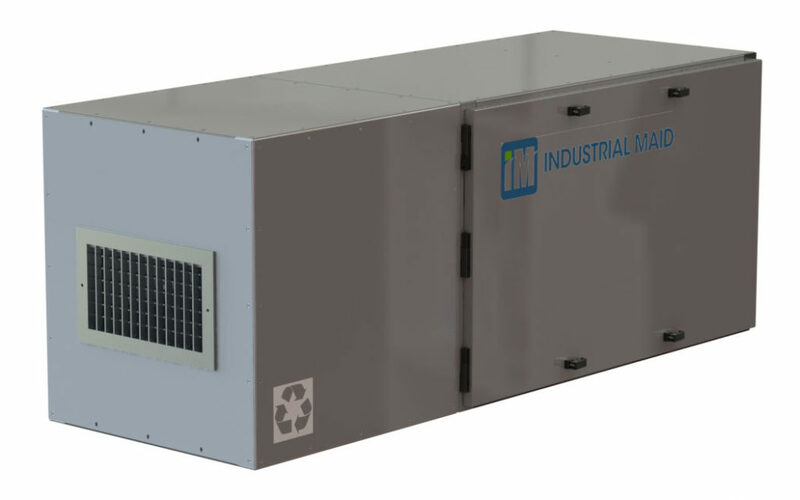 The M36 Series ducted industrial air purifiers come in several models ranging 1,500 to 7,500 CFM to handle a variety of air filtration requirements. 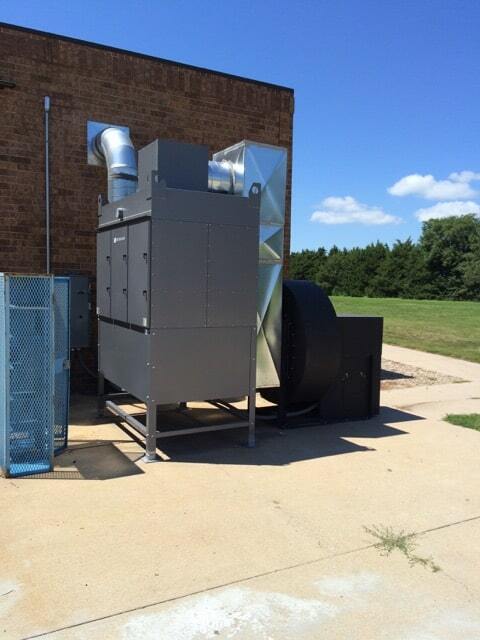 Some of the most popular applications for duct air cleaners include welding smoke and fumes, oil mist, machine grit and smoke, odors and vapors, and process dusts.